Toru, JH0CJH will be active again from Kenya 2 - 7 November 2014 as 5Z4/JH0CJH. He operate on 40 - 10m CW. 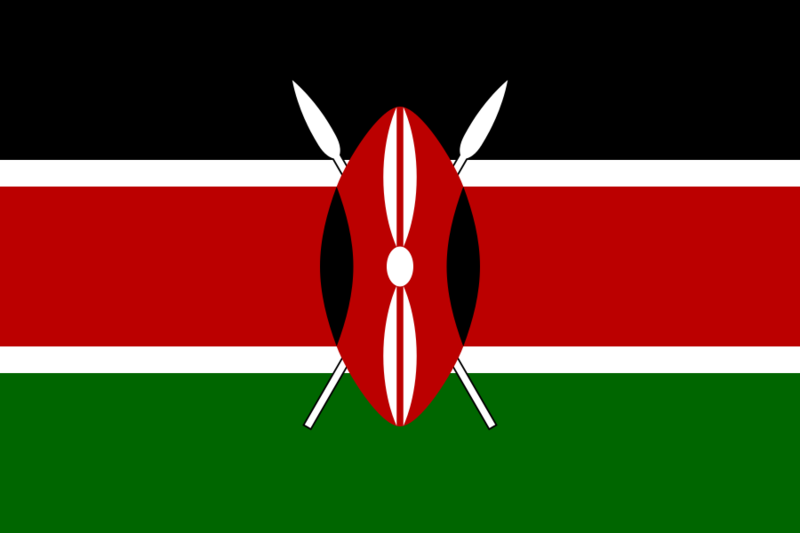 Kenya, officially the Republic of Kenya is a country located in East Africa. 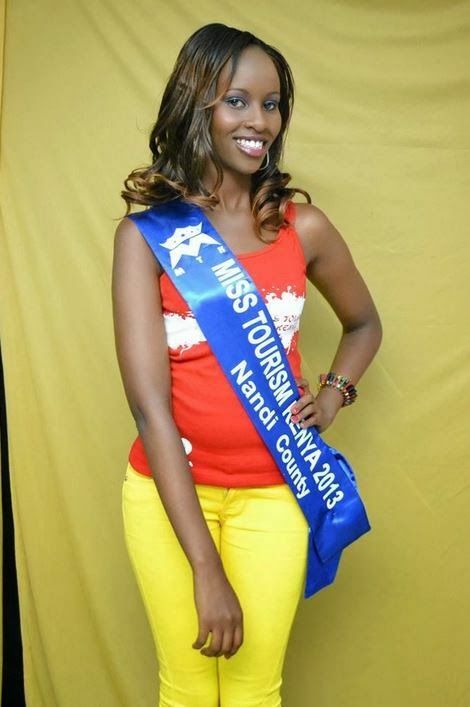 Its capital city is Nairobi. Kenya lies on the equator with Uganda to the west, the Indian Ocean to the south-east, Ethiopia to the north, South Sudan to the north-west, Somalia to the north-east and Tanzania to the south. As of July 2012, approximately 44 million call Kenya home. The country lies on approximately 581,309 km2 and is one of Africa's major safari destinations with its scenic beauty and abundant wildlife. Kenya’s cool climate tends to get much colder s you approach Mount Kenya. Kenya lies on approximately 581,309 km2 and is considered as the 47th largest country in the world after Madagascar. In terms of its latitude and longitude respectively, its lies between 5°N and 5°S / 34° and 42°E. The country boasts of low plains that rise central highlands from the coast on the Indian Ocean, which highlands are divided by the Great Rift Valley. Kenya’s highest point (Mt Kenya) is found on the highlands, which point also happens to be the second highest peak on the continent. Mt Kenya stands at approximately 5,199m. Kenta’s climatic conditions differ from the coast to the inland region, with the coast experiencing the tropical climatic condition, the inland experiencing temperate conditions, while the north and northeast parts of the country tend to experience arid conditions. Plenty of sunshine can be experienced in the country on any given month of the year, with cool temperatures being experienced in the early morning hours. The months of March/ April to May/ June tend to be the months of loin rain seasons while the months of October to November/ December tend to be the months of short rainy seasons. The months of February and March tend to be the hottest seasons in the country, which season also tends to lead into the long rainy seasons. The months of July through to mid August tend to be the coldest months in the region. Kenya is home to a diverse population with an estimated 42 different communities calling it home. The Bantus take 67% of the total communities in the country while the Nilotes take approximately 30% of the total communities. Other groups to the region include the Arabs, Europeans, Indians and Cushitic groups that take a small percentage of the ethnic groups. Owing to a raid rate in population growth, 73% of the residents in Kenya are under the age of 30. With the varied ethnic groups come different languages spoken in the different communities. Official languages in Kenya are English and Swahili. In total, approximately 62 languages are spoken in the country of Kenya. A large number of Kenya’s population are Christians taking on 83% of the population, Protestants take 47.7%, Roman Catholics of the Latin Rite take 23.5% while approximately 3 million followers relate to the Presbyterian Church of East Africa. Approximately 621,200 Kenyans are Orthodox Christians while around 133,000 people are Quakers, making them the highest number in the world. Kenya’s culture is a mix if different traditions with no single cultural tradition defined for the country as a while. Different cultures can be found in the different communities around the country. In terms of tourism, the Masai culture has taken the lead of all the cultures to be found in Kenya, despite the fact that with regard to the rest of the communities, it does comprise of a small portion of the country’s population. Generally speaking, Kenyans have three meals a day(breakfast, lunch and supper). Tea is had at 10 in the morning and 4pm in the evening. With elaborate land areas devoted to wildlife habitats, it is easy to see why it attracts many a tourist for a safari to the habitats. Most notable the world over is the great wildebeest migration that sees approximately two million beasts migrate from the Serengeti in neighboring Tanzania to the Masai Mar, a distance of approximately 1,800 miles. This makes it a prime setting as one of the Natural Wonders of the World. This immigration occurs between the months of June and September. Aside from its natural wildlife habitats, Kenya also boasts of stunning landscapes from the palm-fringed coastline of the Indian Ocean to the Great Rift Valley. Tourism contributes 61% to the country’s GDP, and is the country’s principle source of foreign exchange. Many tourists come to the country to visit with the numerous game reserves, coastal beaches and magnificent landscape, not forgetting its rich diverse cultural heritage. 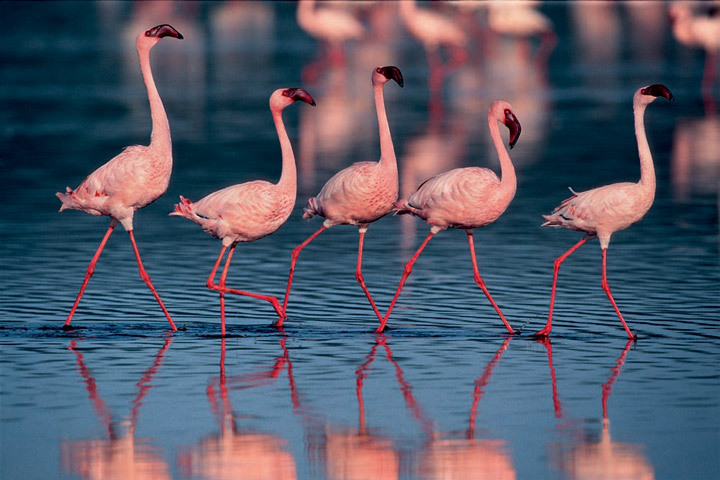 There is plenty of wildlife to be viewed in Kenya from the wildebeest to the red elephants of Tsavo in addition to the millions of pink flamingos to the Amboseli elephants and zebras. It is home to a number of wildlife reserves and national parks which make safaris a popular activity for visitors to the country. There are plenty of large animals in Kenya inclusive of elephants, leopards, buffalos, lions, and rhinoceros among others. 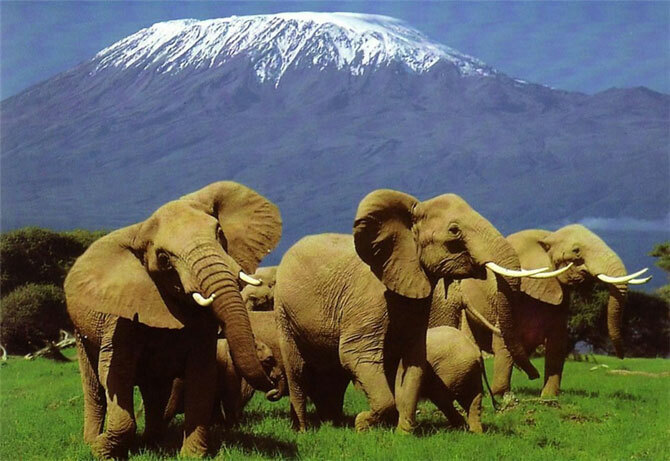 The country takes its name from Mt Kenya, the country’s tallest mountain standing at approximately 17,057 feet. Middle distance and long distance runners take the country’s main sports light in as far as Olympic champions go. In 1963, the country gained its independence from the United Kingdom. English and Swahili are the two official languages although there are approximately 62 languages spoken by different communities present in the country. Agriculture, especially the growth of coffee, tea and flowers is important to the country’s economy.